Hello! 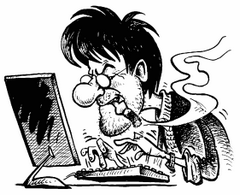 For a long time, due to employment at the main job, I didn’t have enough time to improve the site design and eliminate errors in the site’s work. In particular, due to the inability of visitors to notify me about the problem with registering on the site (the captcha version was outdated and did not work), I could not fix this error. 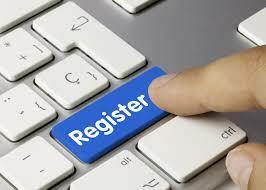 Now everything is fixed and registration on the site is open. Welcome! RePack by KpoJluk | RePack by elchupacabra — Multilingual registered version! RePack by D!akov — Multilingual registered versions. Integrated set of skins. 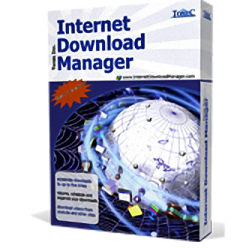 PDFMate eBook Converter Professional is a powerful eBook converter as well as eBook DRM removal tool. 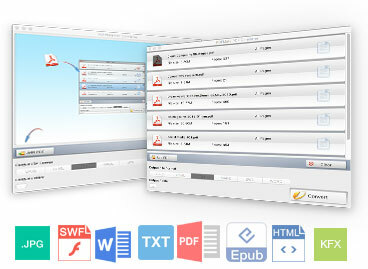 It can easily convert your eBooks to EPUB, PDF, MOBI and many other output formats. 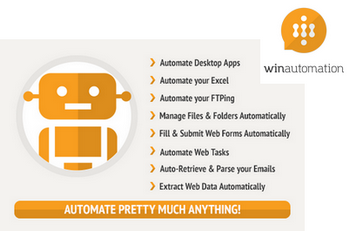 It also supports directly converting to the format that suits to specific devices, such as Kindle, Adobe, Kobo, etc. 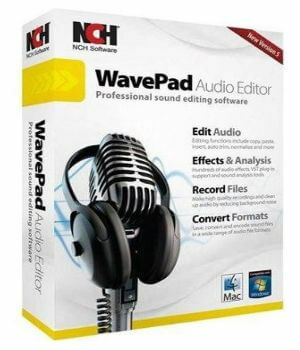 NCH WavePad Masters Edition — this audio editing software is a full-featured professional audio and music editor for Windows and Mac. It lets you record and edit music, voice and other audio recordings. When editing audio files, you can cut, copy and paste parts of recordings, and then add effects like echo, amplification and noise reduction. WavePad works as a wav or mp3 editor, but it also supports a number of other file formats including vox, gsm, wma, real audio, au, aif, flac, ogg, and more. RePack by elchupacabra — English | Russian registered install & Portable version. UnHackMe — First BootWatch AntiRootkit! Now it is the must have tool for you! UnHackMe is specially designed to detect and remove Rootkits (a new generation of Trojan programs — invisible Trojans). 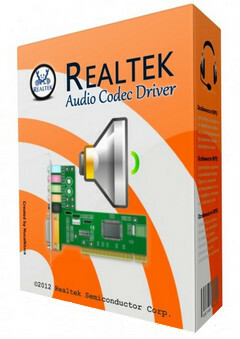 Realtek High Definition Audio (HDA) — audio drivers for sound card from the company Realtek, drivers are designed for operating systems Windows XP, Vista, Windows 7, Windows 8, Windows 8.1, Windows 10 — 32/64 bit. RePack by KpoJluk — Russian / English registered and portable versions in one installer! 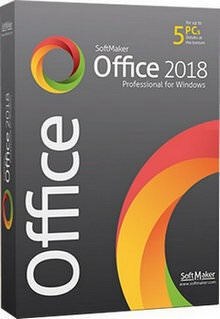 Software office Suite Softmaker Office 2018 — the main development of the company Softmaker GmbH, is an excellent replacement for Microsoft Office. 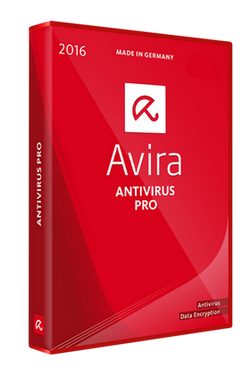 New Avira Antivirus Pro — Security and simplicity redefined. 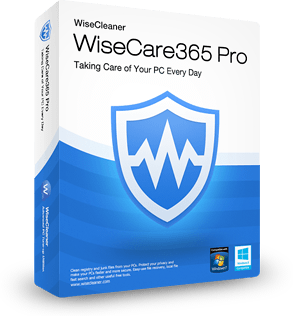 The quick and easy way to protect yourself from online threats without all the hassle. From malware and Trojans to spies and identity theft, Aviras NEW Antivirus Pro gives you the protection you need to live the life you want.